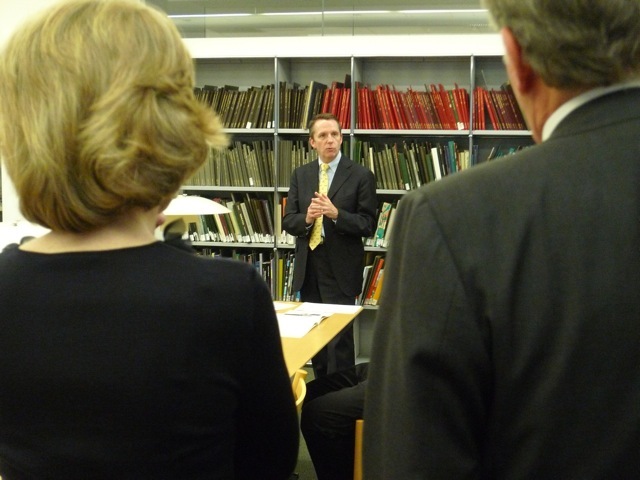 Milan Huston (MoMA Library & Archives Director) graciously allowed the ICP Library committee a behind the curtain peek at one of the most fabulous art libraries in the world. 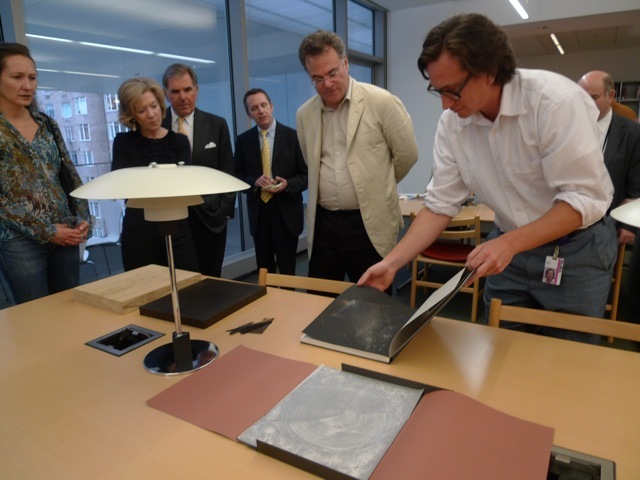 David Senior (MoMA Bibliographer) pulled exquisite treasures from the MoMA artists’ books collection thrilling the Library committee with the photographic gems of the artists’ books canon and also some of the glorious and lesser known b-sides. A great time was had by all who attended. 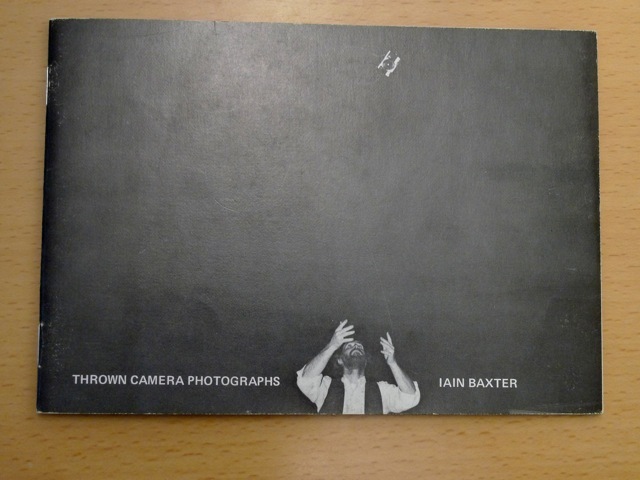 This entry was posted in artists' books, Events, Friends of the Library Committee and tagged David Senior, ICP Library Committee, Milan Huston, MoMA, MoMA Library & Archives. Bookmark the permalink.